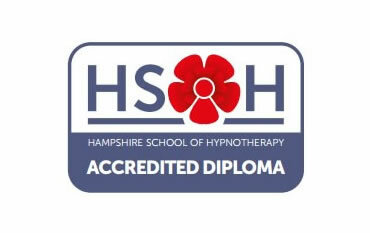 I am a friendly and approachable Hypnotherapist with my clinic in Weydon, Farnham. After attending university as a mature student to gain my BSc in Psychology I searched for some way of helping others, to brighten other peoples lives, and I found it in Hypnotherapy! Fears and Phobias and many others! I am also a Master Practitioner in NLP (Neuro-Linguistic Programming) and regression, I believe the route of the problem should be dealt with first to allow people to move forward. 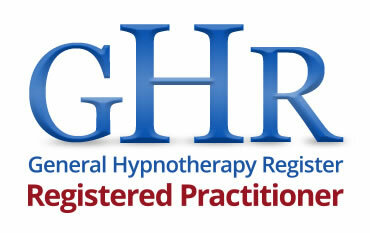 Hypnotherapy is a very powerful tool, which can be used to help heal the mind. This should in no way be seen as a ‘magic wand’ cure however, but it just could be the answer that helps you to overcome problems and enable you to move on with your life. Nothing is more rewarding as seeing my clients achieving their personal goals and developing as a person, this is what keeps me passionate about helping others. 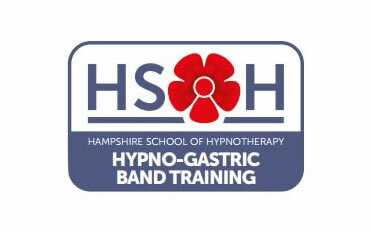 At Farnham Hypnotherapy our weight loss programme uses the safe, natural technique of hypnosis to assist you in losing weight. Our clients find themselves losing the weight they want and gaining a long-term healthy relationship with food. We will reprogramme your subconscious mind so that it becomes automatic for you to eat the right foods, in the right amount at the right time. You will no longer see food as a comfort or something to do when you are bored or stressed. We will rewire your subconscious mind to see food as a fuel for energy. No longer will you obsess about food, you will only think about it when you are hungry. You will find you have a long-term healthy relationship with food. 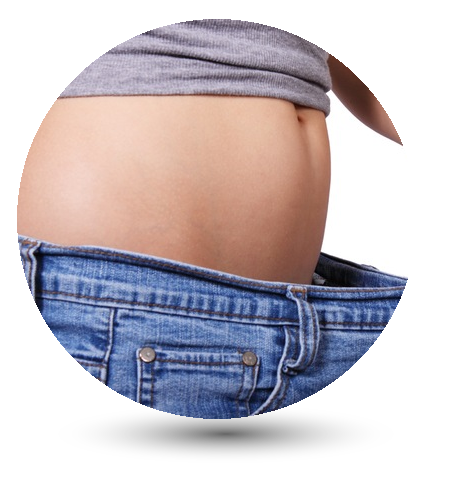 Whilst there are short-term solutions such as diets, slimming pills and potions, they fail long term. Our programme uses direct hypnotic suggestion combined with reprogramming to bring about the changes in your eating habits that last. Thinking of giving up cigarettes? It’s easier than you think! We don’t usually smoke for the love of it and it’s often not about the nicotine, just a habit we find ourselves in. We find it has some secondary benefit – maybe to de-stress or a ‘me’ moment or even just to escape work for five minutes. Whatever it is, we think it makes us feel good, so continue to do it! 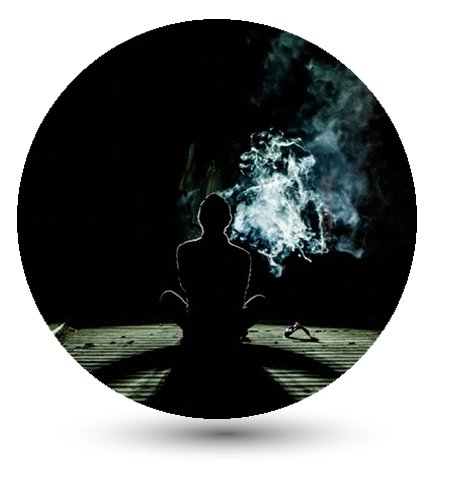 Nicotine gum, E-cigarettes and patches don’t let you keep that good feeling, they keep your habit alive, hypnotherapy and NLP will enable you to keep that good feeling and bring it about any time you want. That’s what I can teach you, its extremely effective and easy! Only one session is required! Our programme helps those suffering from panic attacks, anxiety, depression and low self-esteem. Hypnosis produces changes in the responses and emotional attitude triggered by anxiety. We help to eliminate the irrational fears and thought patterns that trigger anxiety. After the treatment you will feel calm, confident and assured in your abilities to effectively deal with anxiety for the long term. We also use NLP (Neuro- Linguistic Programming) in our sessions to add to the effectiveness of our sessions. You will find that you feel calmer, more relaxed and able to deal with anxiety in all situations and confidant that you are in control. We often see clients recommended by their GP’s as a result of successful treatments. Phobias may occur for a number of reasons and often begin early in an individual’s life. At Farnham Hypnotherapy we will uncover weather your fear or phobia is something you have learnt or if it stems from an event that has affected you. For example as a child you may have learnt behaviour by observing a family member’s reaction to a situation or an object. Traumatic experiences can also influence the development of phobias. 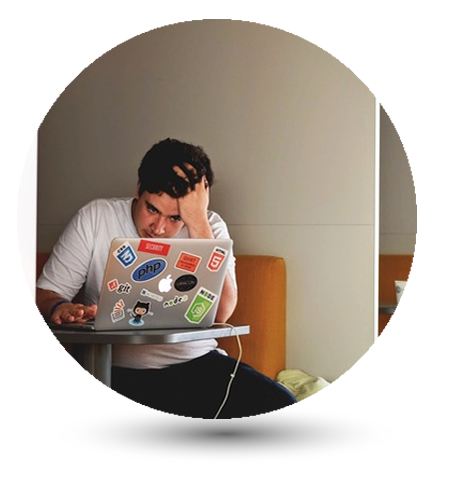 Farnham Hypnotherapy can help you to identify the root cause and enable you to react to the particular object or situation you once feared in a calmer manner when encountering it in the future. 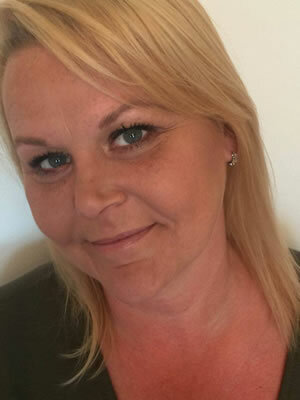 Hypnotherapy can also help you with relaxation and visualisation techniques for desensitisation and allow you to form new habits and be more calm and relaxed. Hypnosis is a completely natural state, one in which we go in and out of during our day-to-day lives, for example when you are daydreaming or dropping off to sleep. 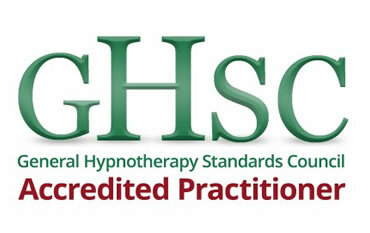 Hypnotherapy uses this relaxed state to help the mind with any issues an individual may have. Through relaxation techniques the conscious mind relaxes allowing the hypnotherapist to address the subconscious mind to find the most efficient way to help you. When done properly problems can be quickly resolved, naturally, without the need for ongoing medication. A hypnotized person is awake and aware of what is going on and are actually an active participant in the hypnotic process. Yes. It is very real, although not always what people expect! It is a very useful tool that people can use to help them gain a greater understanding of their unconscious processes. 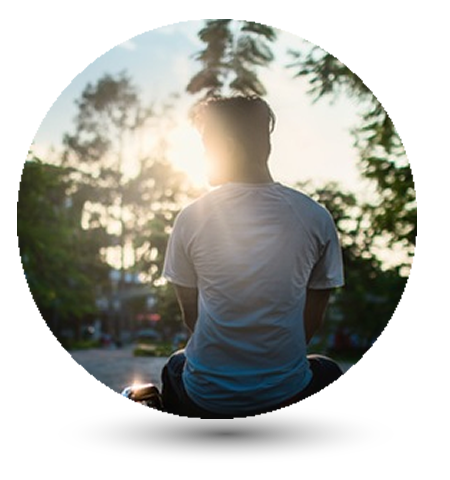 People who experience hypnotherapy become much more at peace with themselves and usually experience a reduction in the stress of every day life, becoming very present and fully experience the world around them. During one to one sessions we will look in depth at your unwanted behaviour/habit/phobia and look to replace it with more desired behaviour patterns, together with this we look at confidence building. Following a session we will review the progress that has been made and together we will agree upon our next course of action, at this point I would never advise you to have additional sessions if we believe there will be no further benefit for you. The number of sessions will depend on a number of things that are individual to you and the issue at hand. For example to break the smoking habit typically takes 1-2 sessions. Loose the misery of diets and change the way you think About food!